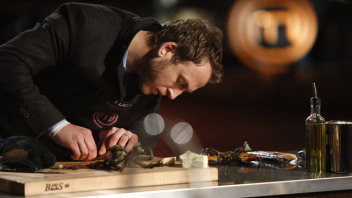 I was jumping over the moon when I heard that my con-national Luca Manfé, the most charming and my favorite contestant of US Masterchef 4 had won the finale! Imagine when he agreed to team up with me for making a very special recipe: his mom’s famous meatballs! What I love most about Luca is that he doesn’t take “no” for an answer: he tried to win the Masterchef title last year for the first time, but didn’t make it through. Instead of giving up, he started practicing in the kitchen so much he even had to leave his job two months before the next Masterchef audition! Luca is a dreamer…just like me. And he makes his dreams come true, inspiring everyone around! After experiencing difficult challenges like cooking live crabs, catching a turkey, cooking for a very tough bride and, of course, facing the most terrifying culinary judges, he reached the top! His journey after Masterchef is even richer than you can expect, Luca will become a dad pretty soon, meanwhile he travels around US to cook amazing private dinners, so if you want a Masterchef in your kitchen, check his website :)! I feel honored to have had the chance to collaborate with Luca, when he told me he was giving me his blessing to remake his mum’s famous meatballs, he really touched my heart! Luca: “These are my mother famous POLPETTE !! The best meatballs in the world!! 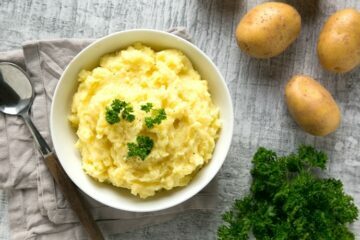 The freshness of the lemon, the flavor of the garlic and the bread deep in milk make them so unique. My mother used to always cook them through all the way, but I don’t mind my beef a little bit pink inside! 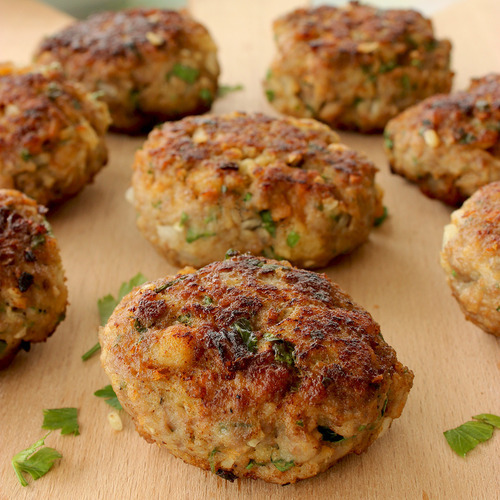 When you form them with your hands remember they are not as small as meatballs, but they are not as big as hamburgers; they are not flat, but they are not round either! 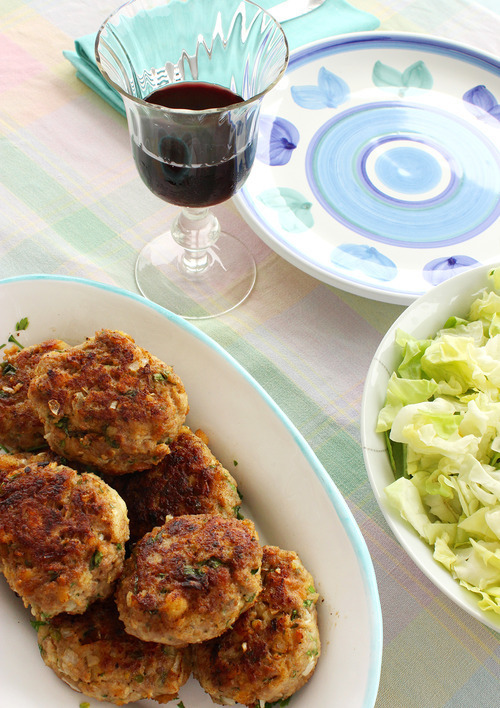 Serve these amazing Polpette with a salad, grilled or roasted vegetables! 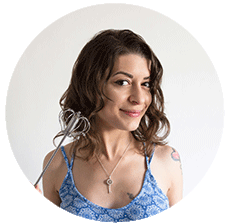 They are also great with mashed potatoes or polenta ! 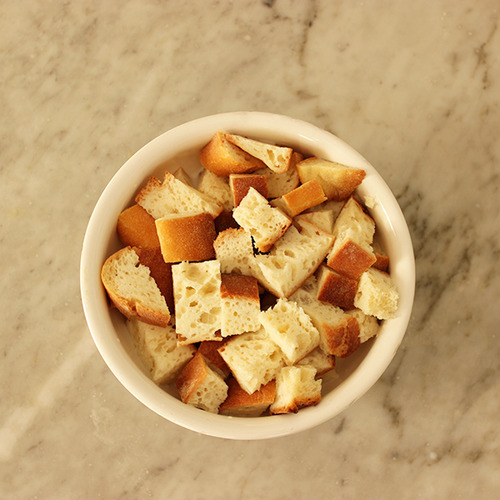 Take the ciabatta roll and cut it in small cubes. 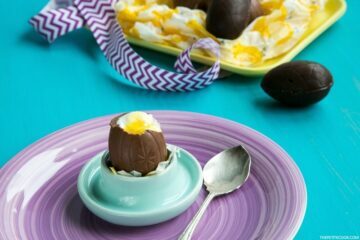 Put in a bowl, cover it with milk and let soak for a while. 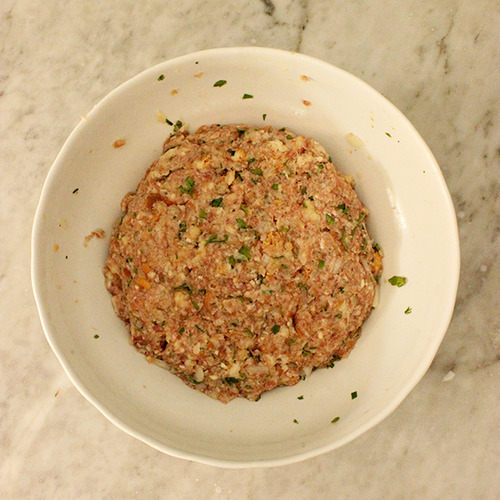 In a large bowl mix all the ingredients beside the bread, oil and rosemary. 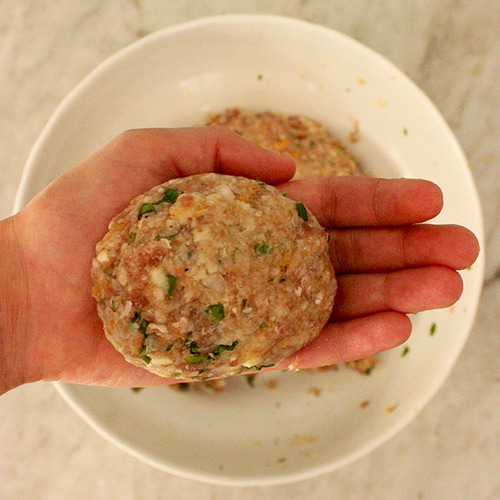 Now it’s time to form your polpette. I use around 4oz of meat. I put the meat in the palm of my hand, make it round and then press it to make it a bit flat. Take a very large sauté pan. Add the olive oil and get it screaming hot, then add a rosemary sprig. 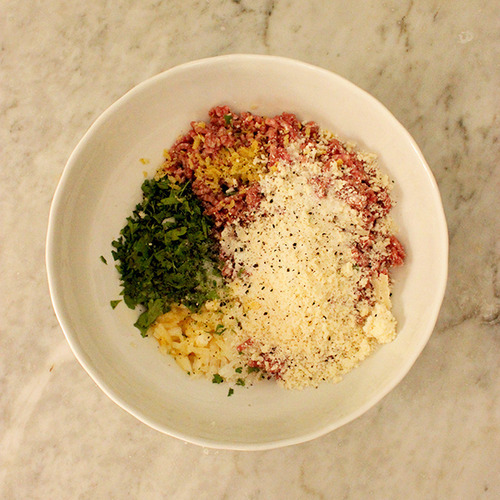 Add the polpette and don’t touch them for at least 3 minutes. You want a nice crust before turning them otherwise they’ll fall apart. Turn them on the other side and let cook for 3 minutes. 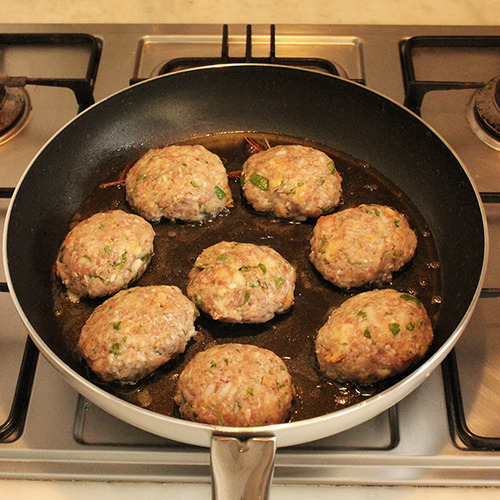 Use the juice that is coming out from the meat to baste the polpette. When you have seared both sides, turn the heat to low, keep on basting and then cover for 2/3 minutes. 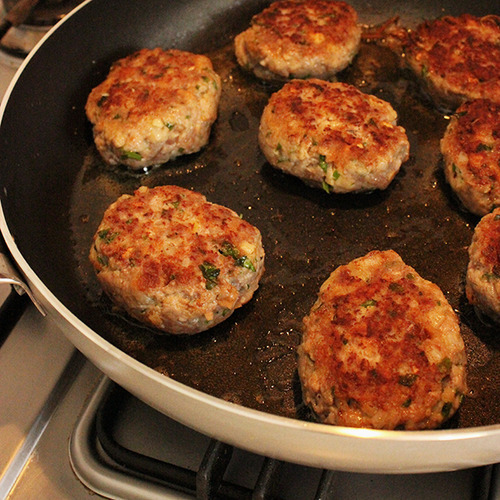 I don’t mind my polpette a little pink inside, but my mother would cook them through. Just made sure to not over cook them, as they get dry. Not really though, with these ingredients you will probably have to cook them for 20 minutes to make them dry. Serve them family style in the middle of the table and enjoy! 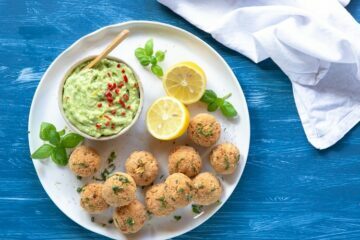 I ate polpette in Southern Italy /regio abruzzese/ made of chicken instead of red meat – the combo of chicken + parmesan cheese is perfect for a light dish in the summer heat! That sounds incredible 🙂 I’ll have to try the chicken version soon :)! He was my favorite, too! You’re so lucky! все бы приготовила и поела, если бы знала английский язык!